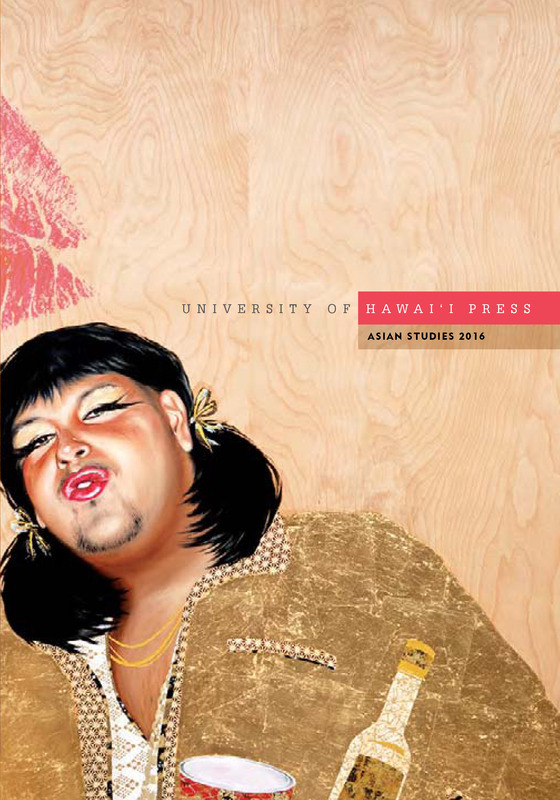 Coinciding with winter break and the University of Hawai‘i Green Days initiative, UH Press will be closed from Thursday, December 25, 2014 through Thursday, January 1, 2015. Website orders received during this period will be processed and shipped after January 2. 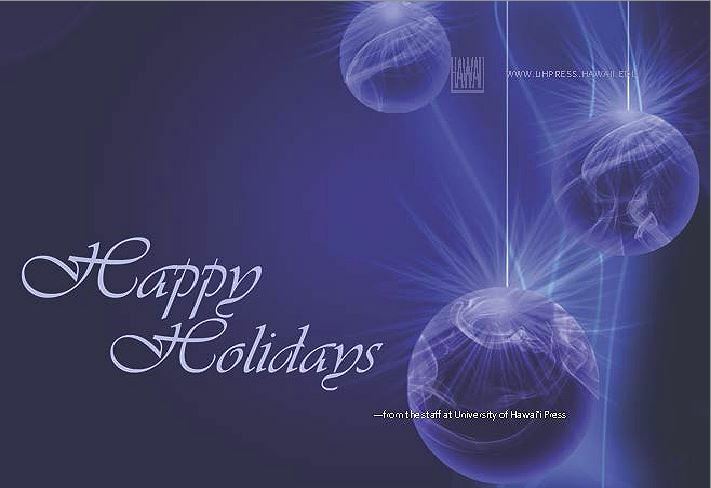 Mahalo for your support and warm wishes for the holidays! 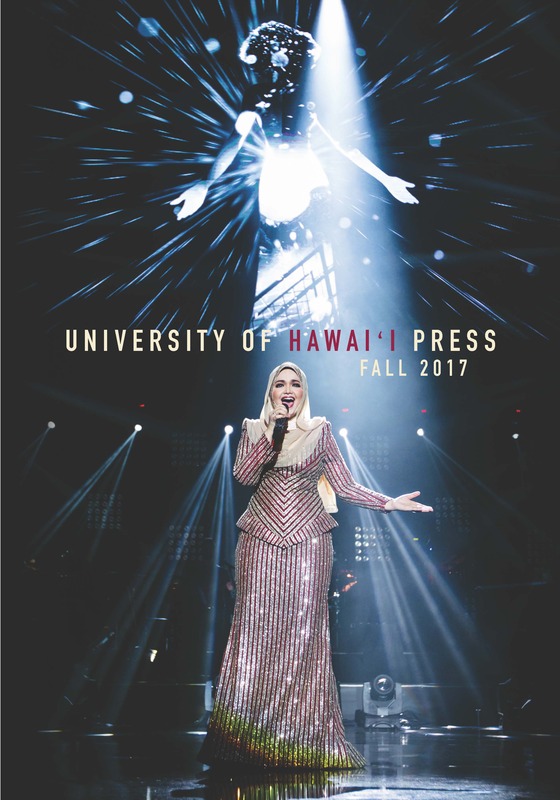 In the spirit of saving the best for last—yet in time for holiday shopping—on Saturday, December 20, 2 to 5 p.m., a trio of notable Hawai‘i authors, each of whom have a new release this fall, will appear in a group signing at Native Books/Nā Mea Hawai‘i. 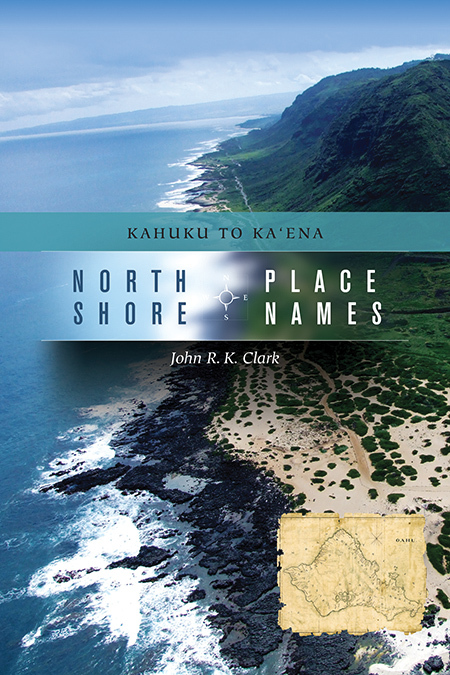 John R. K. Clark will sign North Shore Place Names: Kahuku to Ka‘ena (paperback, $25.00). 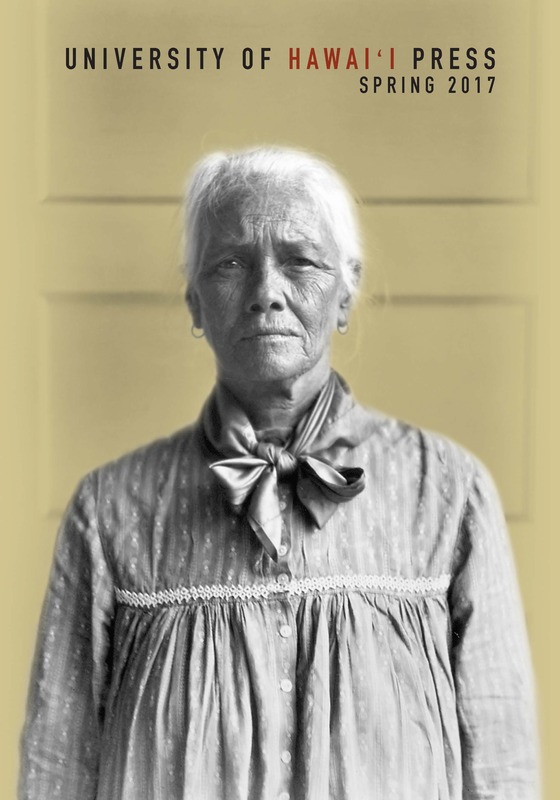 In his ninth book, Clark takes the reader on a historical tour of the North Shore of O‘ahu and uncovers the everyday lives of the residents, especially prior to the plantation era. 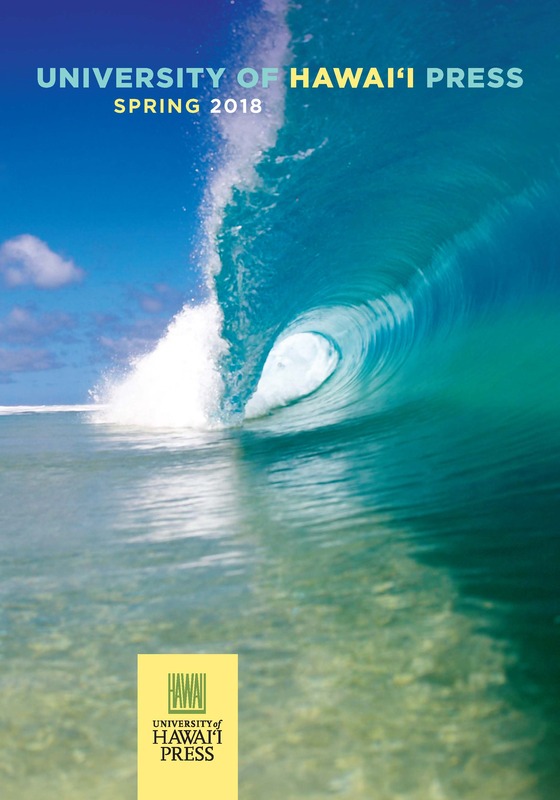 An enormous number of references to specific North Shore locations are presented in an easy-to-use dictionary-style format, which includes original passages in Hawaiian with English translations by Keao NeSmith. 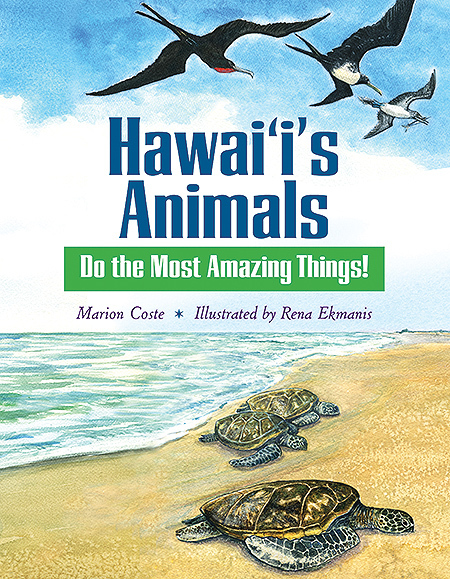 Marion Coste will sign Hawai‘i’s Animals Do the Most Amazing Things! (ages 8 and up; hardback, $14.99). Hawai‘i is home to a fascinating array of animals, most of which are found nowhere else in the world. 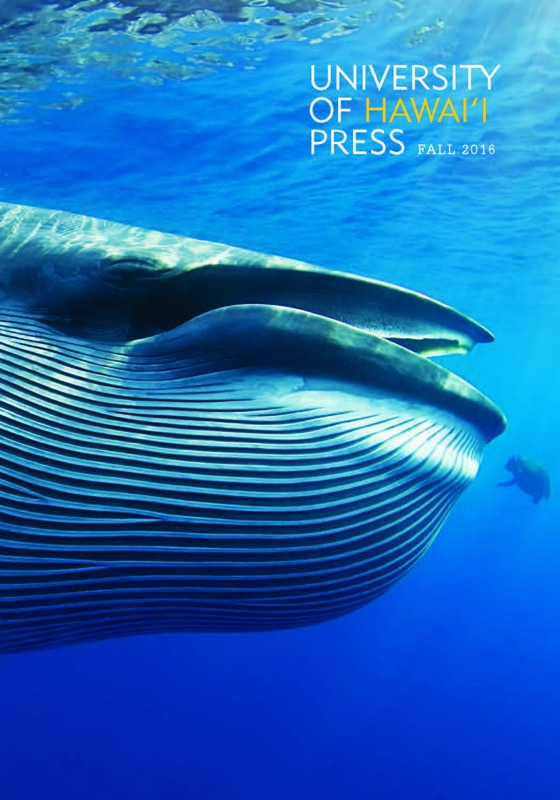 In her fifth book with UH Press, Coste provides factual information on many of these native birds, marine life, insects, and other native animals that have developed unusual adaptations to help them survive. The colorful book is illustrated by Kona resident Rena Ekmanis. 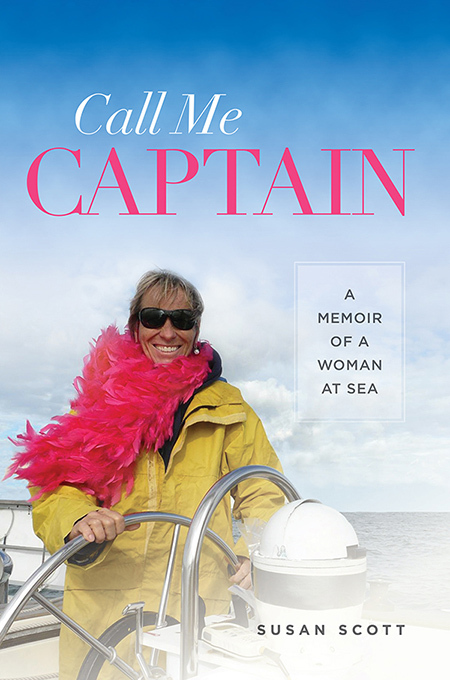 Susan Scott will sign Call Me Captain: A Memoir of a Woman at Sea (paperback, $19.99). In a departure from her previous natural science titles, Scott’s latest is a personal account of her mid-life crisis when she was challenged by life’s transition and a failing marriage. With a mix of candor, humor, and wit, she navigates through her period of being “menopausally nuts” and her decision to sail to Palmyra Atoll—without her husband—and emerges with both a stronger sense of self and a strengthened relationship. Everyone is invited to come by to meet these authors at a table just outside the store entrance. Books will be sold inside the shop for customers to have signed by the authors at the outside table. This is a great chance to wrap up your holiday shopping in one place! 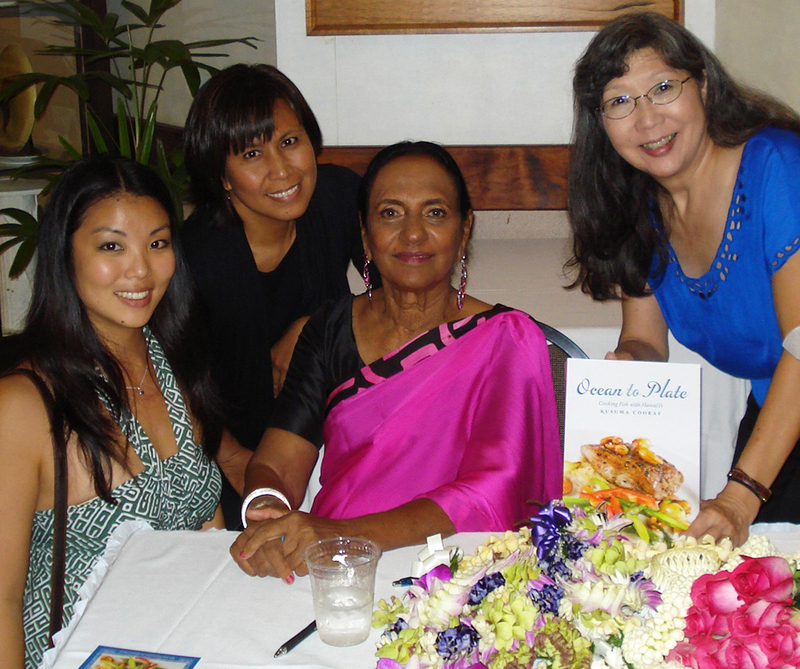 Kusuma Cooray (seated) is joined by UH Press editorial associate Emma Ching, designer Mardee Melton, and promotion manager Carol Abe at the memorable launch of Ocean to Plate. The recognition coincided with the VIP book launch last month at Kapi‘olani Community College’s Ka ‘Ikena Laua‘e dining room, where Chef Cooray’s recipes were skillfully prepared and served by students in the KCC Culinary Arts Program. 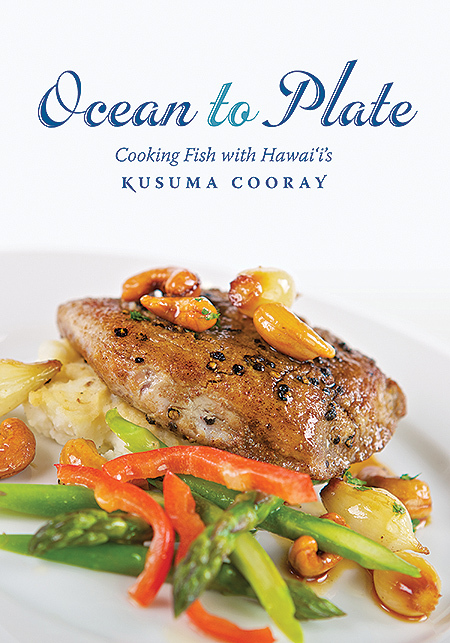 Download the recipe for Bigeye Tuna Steaks with Pearl Onions and Cashews shown on the book cover. 40-60% off Everything in Stock TODAY! Today, 40-60% off EVERYTHING IN STOCK only on our website. Can’t wait for your books to arrive?